Day 1: Gearbox President talks. 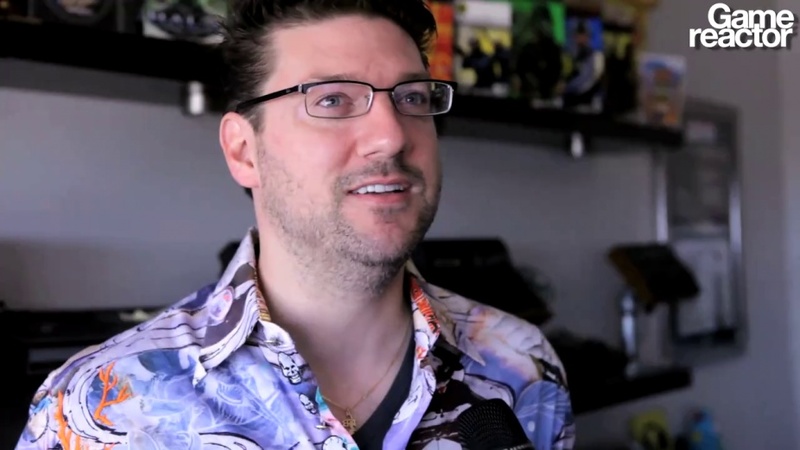 Kicking off our week-long, all-new, all-access Borderlands 2 Specials, we talk extensively with the president of the studio Randy Pitchford, digging into the series as a whole and how the sequel came together. our mini-site bookmarked on your computer or tablet, and be sure to check back each morning for something new and exclusive.